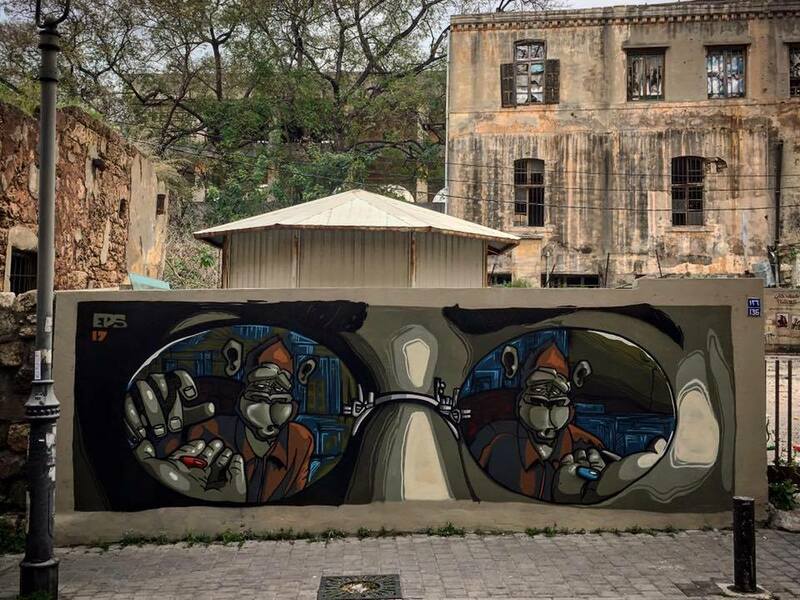 Beirut, Lebanon: new piece by EpS. 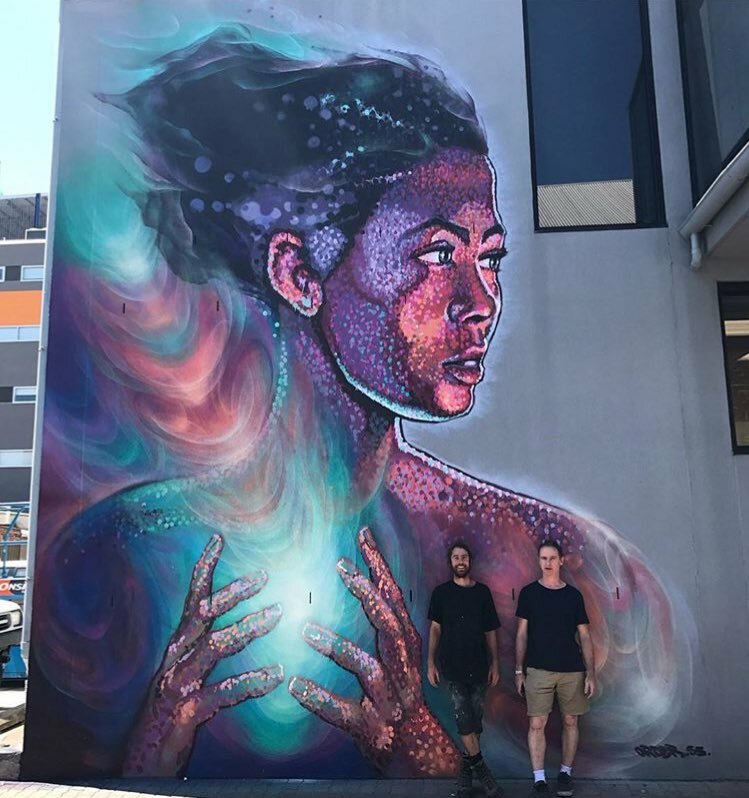 Adelaide, Australia: new piece collab by James Cochran aka Jimmy C and Seb Humphreys aka Order 55. 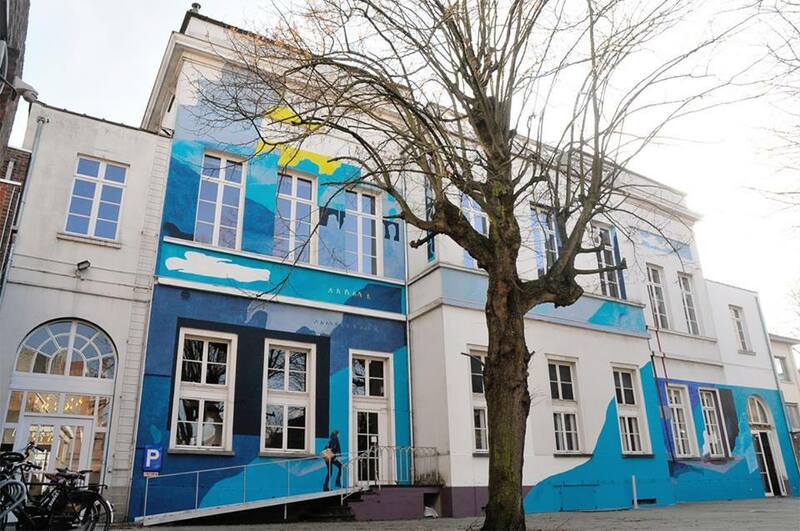 Kortrijk, Belgium: new piece by German artist Johannes Mundinger fot The Crystal Ship Festival.